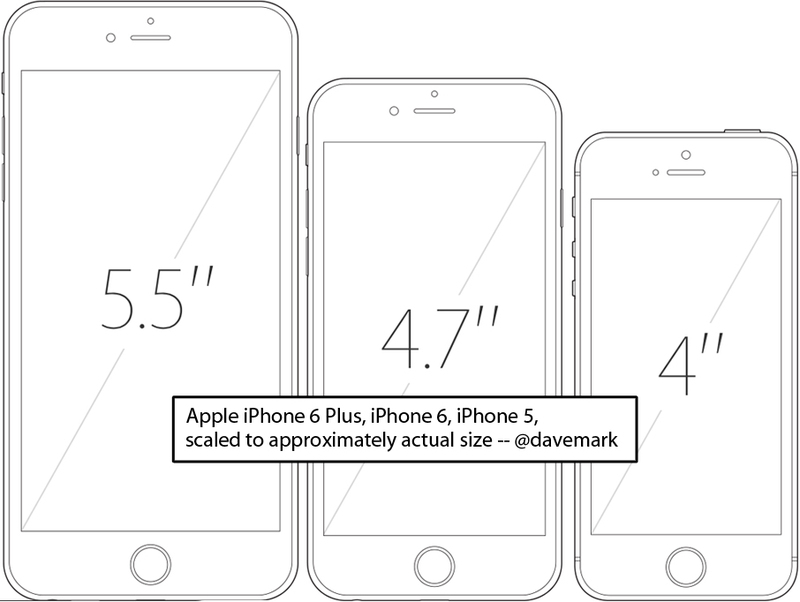 If you are like me, you may be wondering which iPhone size is best for you and your hand size. Everyone is different and what's comfortable for one person isn't necessarily so for the next person. To help you decide which iPhone will work best for you we've included a link to a printout that lets you see for yourself. Not everyone was lucky enough to be physically present in Cupertino for yesterday's iPhone and Apple Watch announcement. Apple had a huge area set up for the media to play with the new iDevices and while there are lots of sites showing lots of pictures of various correspondents going hands on with the new iPhones, its not quite the same as actually holding the device in your own palm. Obviously a piece of paper isn't a completely accurate replica of what you can expect when you get your new iPhone, (something I expect many of us to be doing in the weeks and months ahead, especially with offers like this from Verizon) but to help you decide and prepare for September 12, the day these devices are available for pre-order, I've included this useful link to a print out of the new iPhone sizes. Simply follow the link and print out the PDF page, but make sure you are viewing the image at full size, and also be sure that your printer doesn't scale the image down when it prints. 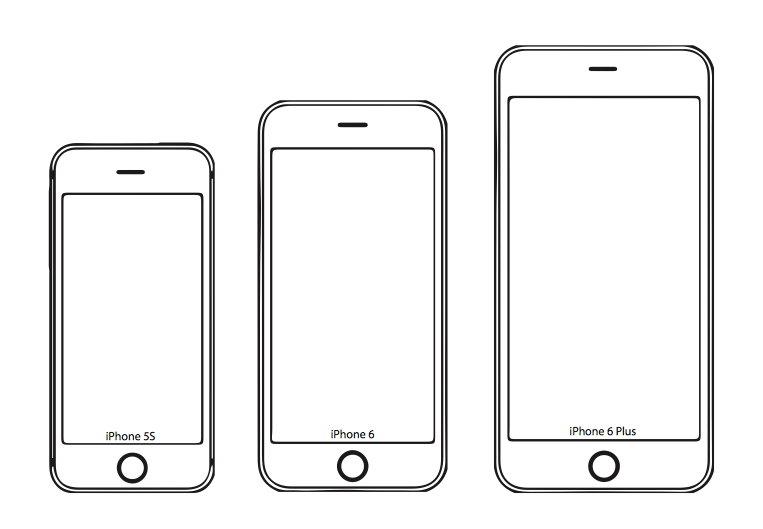 Then all you have to do is cut out the images and viola, you have your own to-scale representation of what the new iPhones are like and how they measure up. 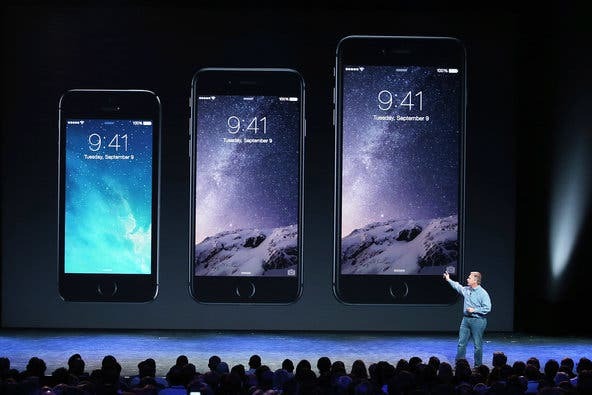 I'm definitely going for the iPhone 6 Plus, as it will meet all of my needs as a power user and an avid iOS gamer. Which model will be the perfect fit for you?